← Breathtaking Views of The Bay Lights. 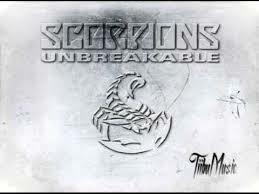 Scorpions – Love ‘em or Leave ‘em. Publicat pe 13 septembrie 2014	de Cristi M.